Shops of Hawaii is a family of stores dedicated to Hawaii's visitors. Our goal is to ensure your stay in the islands is the best it can be – because we want you to come back and see us again and again and again. Shops of Hawaii opened its first store – a supermarket in Waikiki – in 1960. Waikiki was a different place back then -- with far fewer hotels and shops. And it wasn't easy for visitors to find what they needed nearby. Our hope was to change all that with a new store dedicated to Hawaii's visitors – a place where they could find food, drink, gifts, and -- most of all – an abundance of aloha spirit. The store was a great success, welcoming visitors from around the globe. And as tourism grew and expanded throughout the islands, so did we. 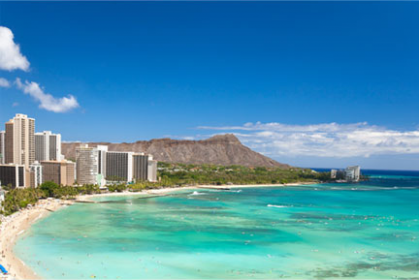 Today, Shops of Hawaii includes not just visitor markets, but visitor convenience stores, hotel gift and sundry shops and apparel stores – all committed to ensuring your stay in the islands is relaxing, enjoyable, and fun. Having grown up here in Hawaii, we know the islands well. 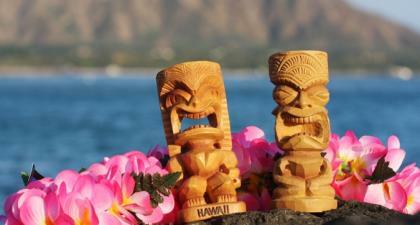 And while we're well aware that some of the most common images of the islands are hula girls in grass skirts, ukuleles, tikis and Mai Tais (all of which we are proud to sell), we also understand that many visitors are interested in seeing what Hawaii is really like today and what locals like us like to see, do, and buy. And we've developed our website with that in mind. 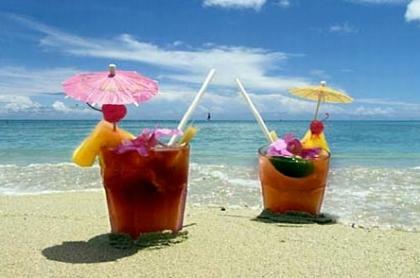 At shopsofhawaii.com you’ll find our favorite places to go, activities you won't want to miss, products you absolutely must have before you leave and much, much more. You might say it's our way of sharing what we know and love about Hawaii with you. Mahalo for visiting us! We do hope you'll return again and again and again!